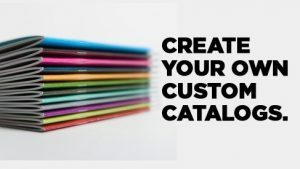 When you are looking for the right guideline to get your catalogs printed by an online store, you must be thinking of all the options that can you get with them. Keeping your requirements in mind, we, PrintPapa, have brought you our custom catalog printing services. 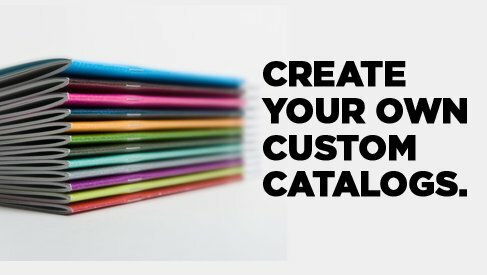 Now, design your catalog and get it printed from us with just three simple steps. Take a look at the following points to know more. For a catalog, paper choice plays a vital role. When you are offering your consumers the catalog, it is your choice of paper that will reflect how serious you are about your promotional endeavors. Once you are on the page of our catalog printing services, you will get a plethora of paper options for cover as well as for inside pages. You will also get to select the type of print on it too. When you are designing the catalog, you need to understand that you should take care of the design especially, as the brand owner, only you will know what you want to convey through the end product. So, create the artwork and our online printing services will take care of the high-quality printing for you. However, at PrintPapa, we can fix your initial design for you once you have already created the art for the cover. Or you can provide us with the print ready file and we will print it for you. So, now as you know how easily we can get your catalogs printed, what are you waiting for? Come to us for all kinds of online printing services California. We are a BBB accredited company, ensuring 100% client satisfaction. Call us at 408-567-9553 now or visit www.printpapa.com. This entry was posted in Marketing on January 21, 2019 by Mitali Ghosh.